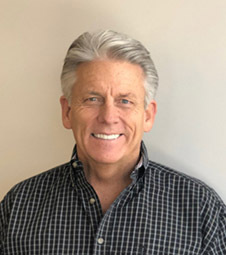 Mike Hills with Atlas Real Estate Group discusses investment properties. 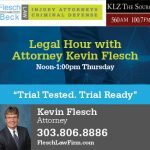 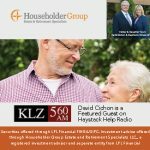 David Cichon, Cichon Financial talks about tax free retirement. 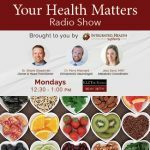 Then, Your Health Matters with Dr. Shane Steadman, Owner of Integrated Health Systems discusses food allergies and eating disorders.